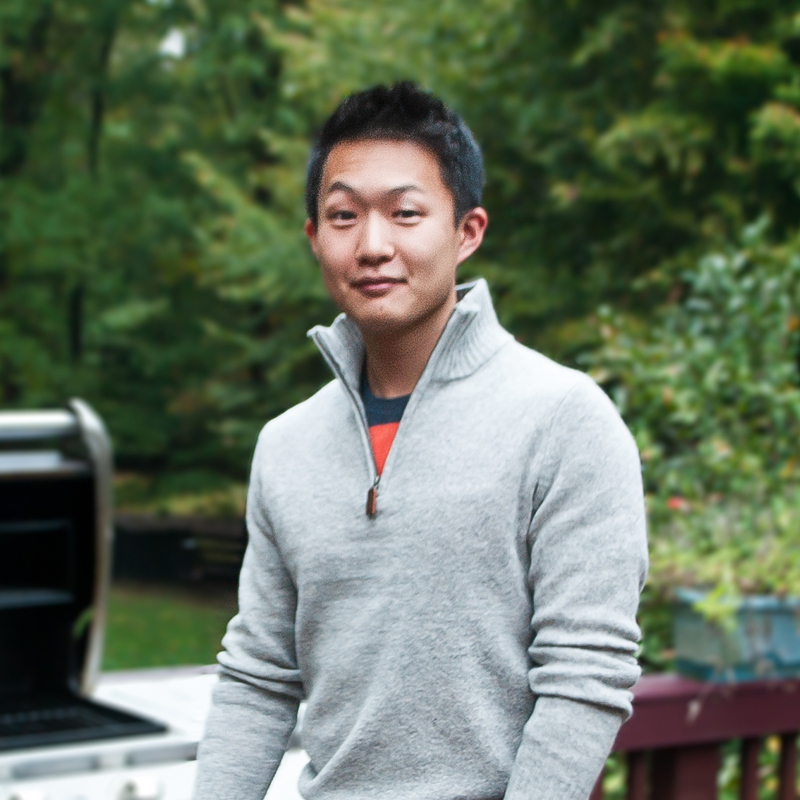 The blog of an amateur health-conscious chef by day, a novice food critic by night, and a tech-obsessed student anytime. Hi! The above quote describes me quite well, although it is missing a few key things. For one, I do not actually aspire to be a professional chef, rather, I aspire to be a great at-home chef! Formalities aside, Toastable.com is a personal blog which will connect the plethora of social networking services I use including Tumblr, Delicious, Nibbledish, Flickr, and Twitter. Since, none of these social networking services allowed me to write full-length journal entries which would help me become a better writer and also help readers learn something new. Hence, Toastable was born! 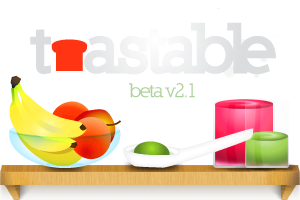 Toastable will be the outlet I will use to share cooking recipes, food experiences, health notes, tech news, and other fascinations that intrigue me. My hope is that readers will enjoy reading this blog and learn something new in the process. The name of the blog “Toastable” is fitting because bread can be toasted and bread is a food item! Honestly, I simply think that “Toastable” is verbally-appeasing to enunciate . I had considered a wide list of names varying from “Fooduoh” to “BreakfastBol” and even “Journish.” In the end, I think “Toastable” was the most easy to spell and pronounce names that was food related.